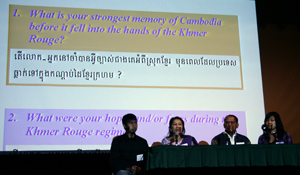 ASRIC panel at the Khmer Rouge Tribunal Forum in Portland, Oregon. survivors living in the U.S. to the ECCC . 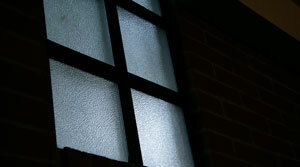 crimes committed against children in the Portland region. It is what you make it. Society can showcase the best of people or illustrate the worse. History will remember each.